Global Dignity – 10th anniversary celebration! Welcome to the page presenting a collection of video moments from the first decade of Global Dignity! 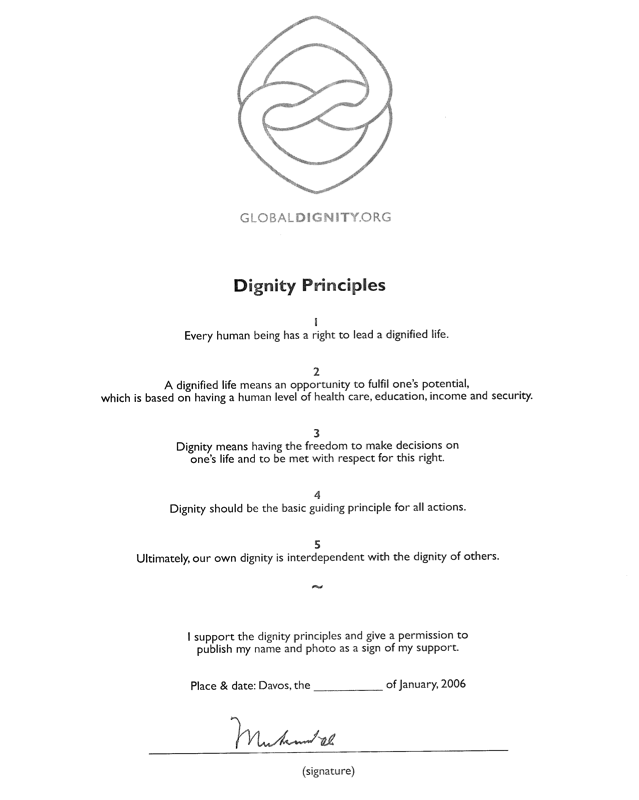 Global Dignity was founded by Crown Prince Haakon of Norway, activist John Hope Bryant, and philosopher Pekka Himanen. It is an international initiative to spread dignity in our world. Enjoy the videos & most importantly, take action! 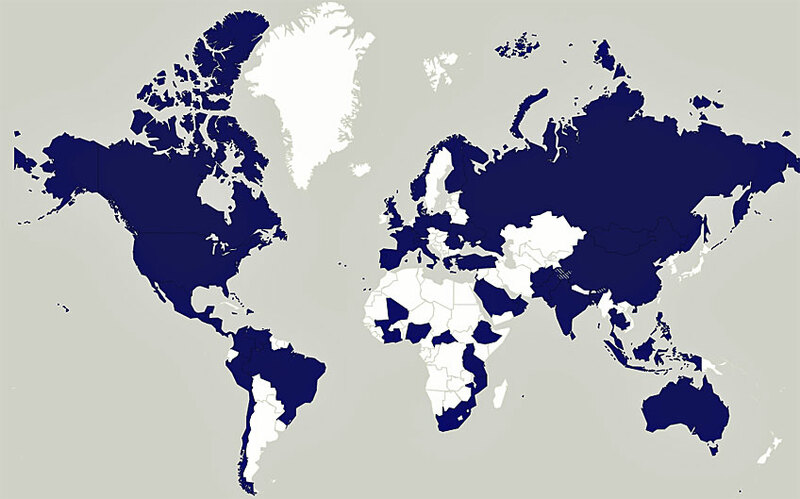 To get connected, email pekka.himanen@globaldignity.org. For more materials, see Global Dignity and Global Dignity Finland. To get connected, email pekka.himanen@globaldignity.org!